The Cuisinart Food Processor is a elemental 13 cup food processor designed to perform any food preparation task your recipe calls for. Big enough to chop ingredients for a party-sized portion of salsa, the Elemental 13 can also dice ingredients in the same bowl. The Cuisinart 13 Cup Food Processor With Dicing has many exciting features for users of all types. You can extend the lifetime of your Cuisinart 13 Cup Food Processor With Dicing with the purchase of a FactoryOutletStore Factory Protection Plan. 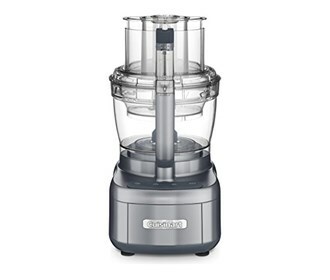 See the Cuisinart 13 Cup Food Processor With Dicing gallery images above for more product views. 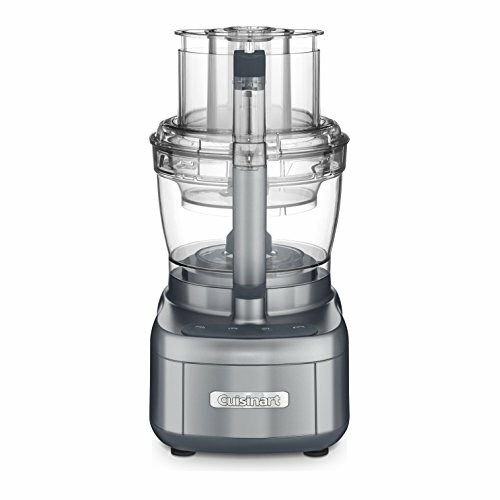 The Cuisinart 13 Cup Food Processor With Dicing is sold as a Brand New Unopened Item.